Creating a video game often takes several years, and Mario games are no exception. Along with some info on four important people behind Mario's success is a list of game credits from several Mario games. Hopefully this info will serve as a reminder to never take great games for granted. 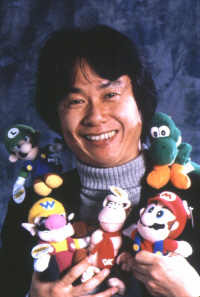 Shigeru Miyamoto was born in Sonobe-cho, Kyoto, Japan on November 16th, 1952. As a young boy, Miyamoto loved to draw, paint pictures, and explore the landscape surrounding his home. In 1970, he enrolled in the Kanazawa Munici College of Industrial Arts and Crafts, and graduated five years later, though he would later remark that his studies often took a backseat to doodling. In 1977, Miyamoto, armed with a degree in industrial design, scored a meeting with Hiroshi Yamauchi -- a friend of his father, and the head of Nintendo Co., Ltd. Yamauchi hired Miyamoto to be a "staff artist," and assigned him to apprentice in the planning department. In 1980, the fairly new American branch of Nintendo released "Radarscope," an arcade game they hoped would kickstart a long reign of success, but instead turned out to be a huge flop. To stay afloat, Nintendo of America desperately needed a smash-hit game. Hiroshi Yamauchi assigned Miyamotothe only person availablethe task of creating the game that would make or break the company. After consulting with some of NCL's engineers (Miyamoto had no prior programming experience), and composing the music himself on a small electronic keyboard, "Donkey Kong" was born. Donkey Kong was an overnight success. Out of the three characters Miyamoto created for the gameDonkey Kong, Mario, and PaulineMario has found the most success, and since his debut in Donkey Kong he has appeared in more than 100 games spanning over a dozen gaming platforms. 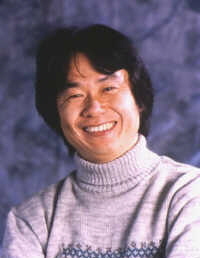 Miyamoto is usually listed as "producer" in the credits of Mario games. The few exceptions include the Mario Land series, which he had virtually nothing to do with. Other projects: Legend of Zelda series, Pikmin, etc., etc. Not much information is available on Takashi Tezuka. Studying game credits reveals that he directed several Mario games. 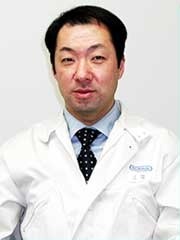 He and Shigeru Miyamoto appear to be the "dream team" behind the Mario series; Miyamoto once said in an interview that "Mr. Tezuka ... has been working with me since we created the very first Super Mario Brothers game." 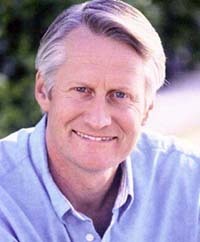 Since 1991, Charles Martinet has been the voice of Mario. Mario started talking in the actual games a bit later, however. 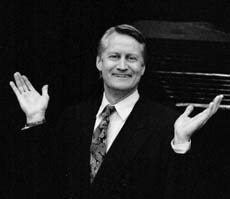 First came "Mario in Real Time," an animation system that captured Mr. Martinet's head and face movements while he talked, relaying them to a 3-D model of Mario's head -- ideal for huge projection screens at sporting events and trade shows. 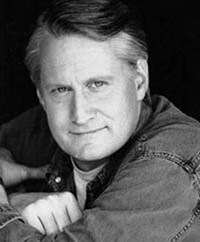 Charles Martinet's Mario game debut came in 1996, when he voiced the portly plumber in Super Mario 64. 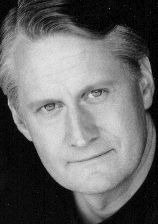 He has also voiced Luigi, Wario, Baby Mario, Donkey Kong, and Waluigi. 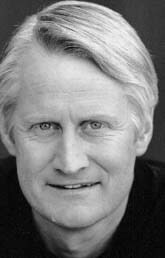 Born on September 17, 1955 in San Jose, California, Mr. Martinet attended the Drama School of London, and apprenticed at the Berkeley Repertory Theatre. 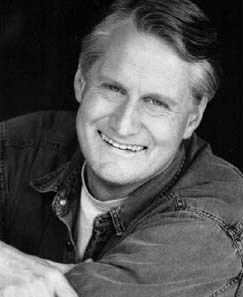 After performing in over 75 plays in nine years, he began to do voice acting, trade show presentations, and auditions "for every film and television part that came to town." This ambition landed him parts in several TV shows, movies, and hundreds of corporate videos. 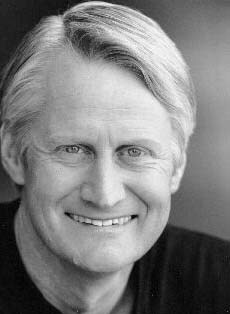 Even after filling hundreds upon hundreds of roles and personalities, Charles Martinet declares: "My favorite thing is to play Mario! Woohoo!" Other projects: Jet Set Radio Future (misc. voices), and many, many more. 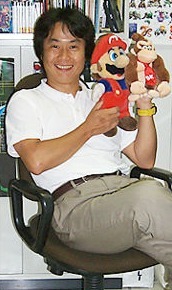 Koji Kondo was born in August, 1960, in Osaka, Japan. He joined Nintendo around 1980. Best known by Mario fans as the creator of the classic Super Mario Bros. theme, Kondo has since expanded his Mario portfolio, composing music for SMB2, SMB3, Super Mario World, SMW2: Yoshi's Island, Super Mario 64, and Super Mario Sunshine. The original four tunes that Kondo created for SMB have since been remixed dozens of times, and can be heard even in games that he did not officially compose the music for, such as Super Mario RPG, Mario Tennis, and Mario Party.